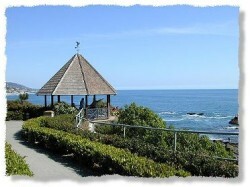 Laguna's finest and largest inventory of short term and long term vacation rentals. Call our expert Rental Specialist to meet your family's vacation needs. We have listings on the Oceanfront and in the Village, so just park your car and walk the beautiful town of Laguna Beach. Our inventory includes Oceanfront Estates to ocean view condos and apartments.